Being more “customer-centric” is a goal that a lot of companies purport to have. CEOs are talking about it on quarterly earnings calls. Companies are creating new positions like “Chief Customer Experience Officer” to trumpet their commitment. Unfortunately, sometimes these initiatives add up to little more than lip service. Why? Because being truly customer-centric is really hard work. Every customer is different so there is no easy, cookie-cutter prescription. This runs counter to the current desire to automate and standardize everything. 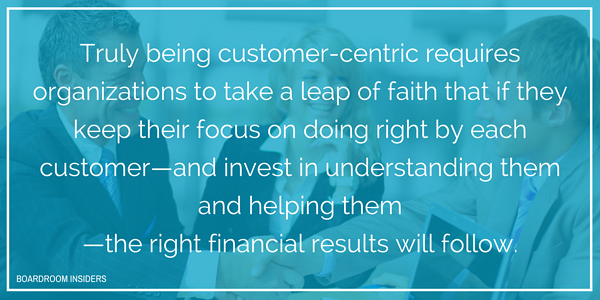 It requires organizations to take a leap of faith that if they keep their focus on doing right by each customer—and invest in understanding them and helping them—the right financial results will follow. Let’s look at one company that is doing customer centricity right—and is closing mammoth deals as a result. 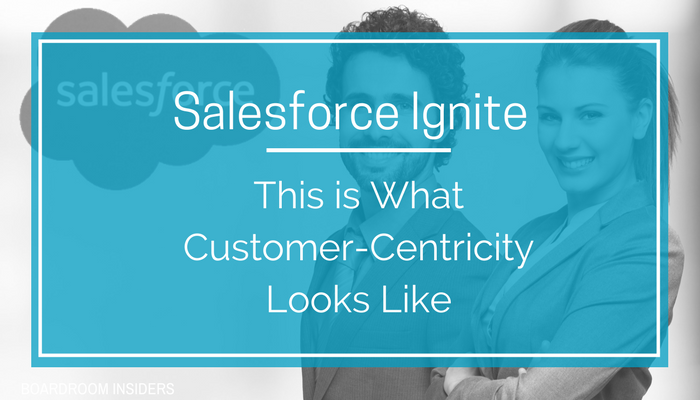 Salesforce has created a customer collaboration program called Ignite. 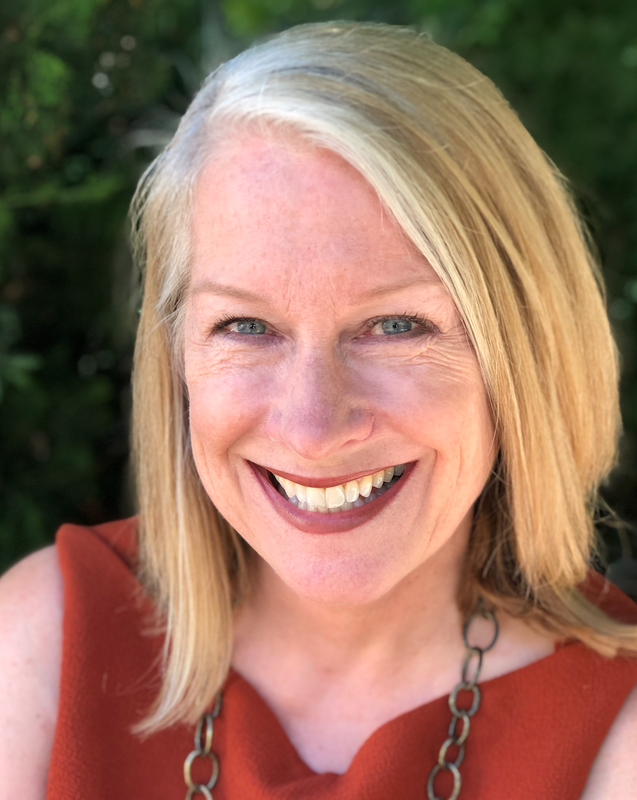 Through a two-to-three month collaborative process, Salesforce engages its customers to do deep discovery into how digital transformation could spark new revenue streams, improve operational efficiency or transform corporate culture. The customer is then delivered an actual prototype for that transformation-- a mobile application or digital service that happens to use Salesforce software. And these sessions are free of charge. 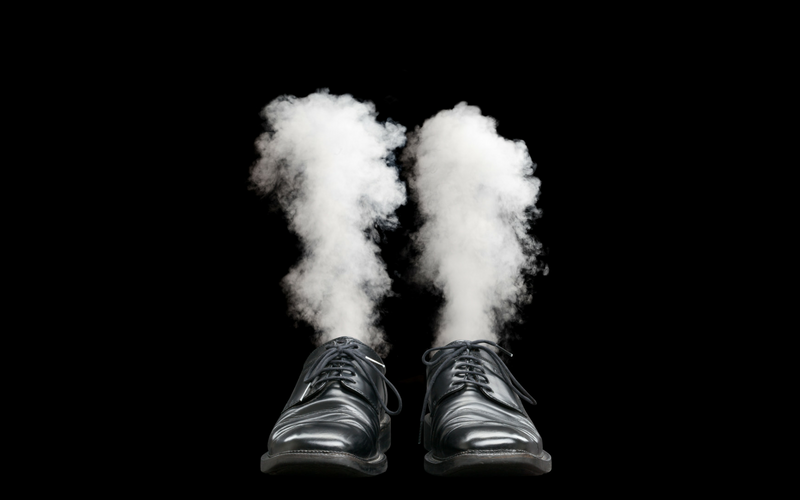 Ignite is helping Salesforce close bigger deals, faster. 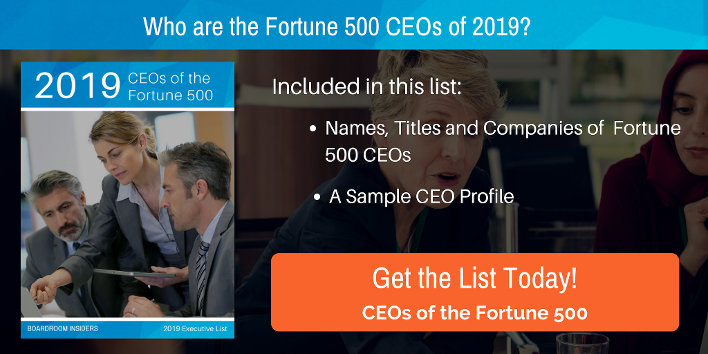 What is unsaid here is that these companies are being given the opportunity to co-create a vision for their future alongside a powerful collaborator willing to invest in their success: Salesforce. And this program is giving Salesforce visibility and access in the C-suite, where decisions for eight- and nine-figure deals get green lighted. We will continue to follow Salesforce to see if its investments in customer-centricity eventually pay off in profits.